Blue Bayou Farms is Central Florida's premier certified organic blueberry farm. 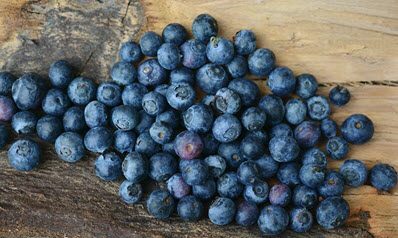 Blue Bayou Farms opens the blueberry fields to the public for u-pick during the peak of the blueberry season in mid-April. Families from Clermont, Leesburg, and Orlando, and other surrounding areas of Yalaha enjoy spending time and creating memories by picking the finest organic blueberry crop. Contact Blue Bayou Farms to add your family name to the list for u-pick season! If you can’t make it out to the farm, Blue Bayou Farms can overnight organic blueberries to your doorstep! You can place your order by calling the farm and you’ll receive organic blueberries from Yalaha, Florida in no time at all.